Welcome to STATUE M A R V E L S! All times are GMT -3. The time now is 11:50:43 PM. 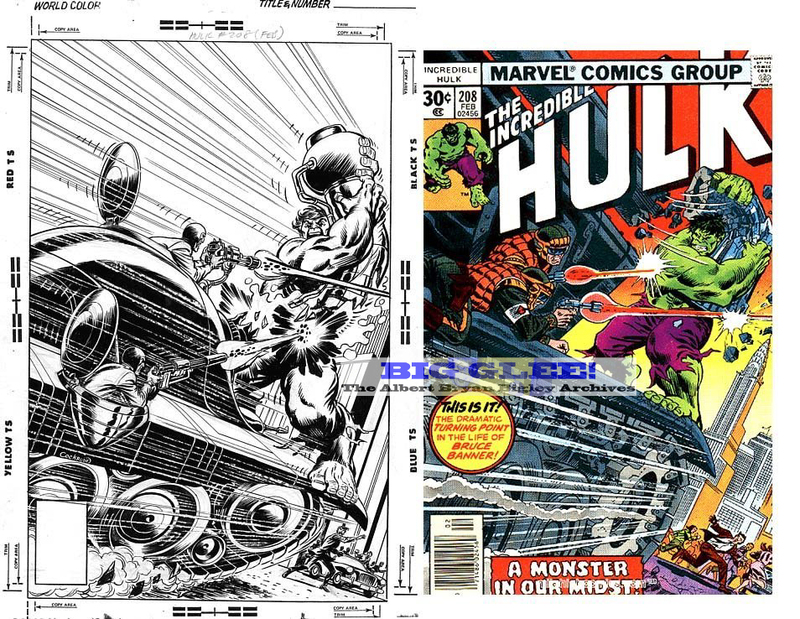 This looks to be a first version of Dave's famous cover to The Incredible Hulk #206. I say first version because the hair was definitely changed on the final cover. 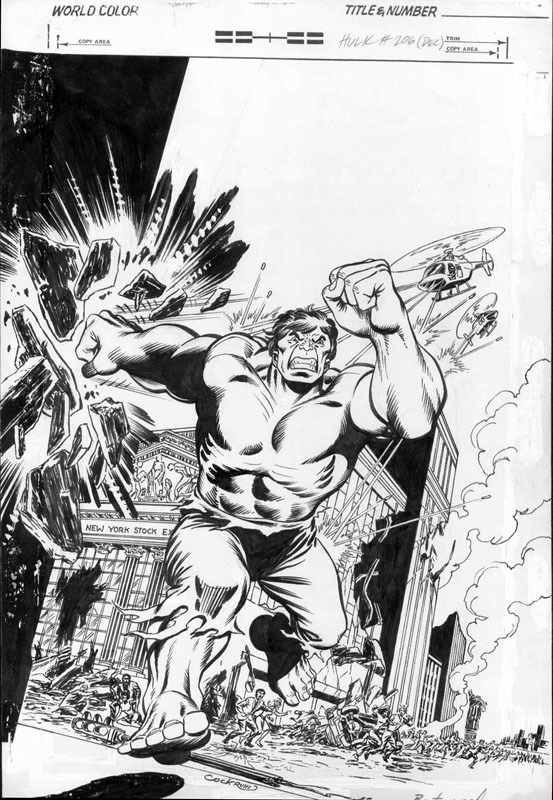 This image of the Hulk was used for a lot of Marvel Merchandise in the 1970s & 80s. 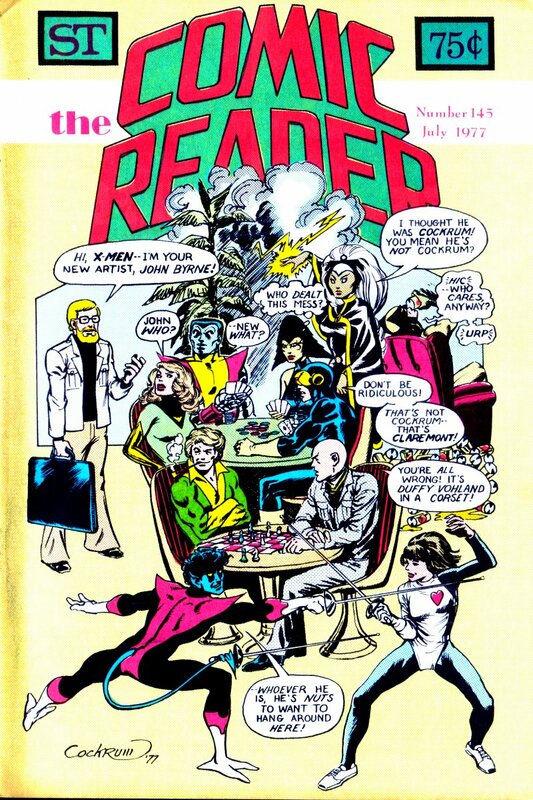 Pre-Internet, this is how we got our comic book news: fanzines! 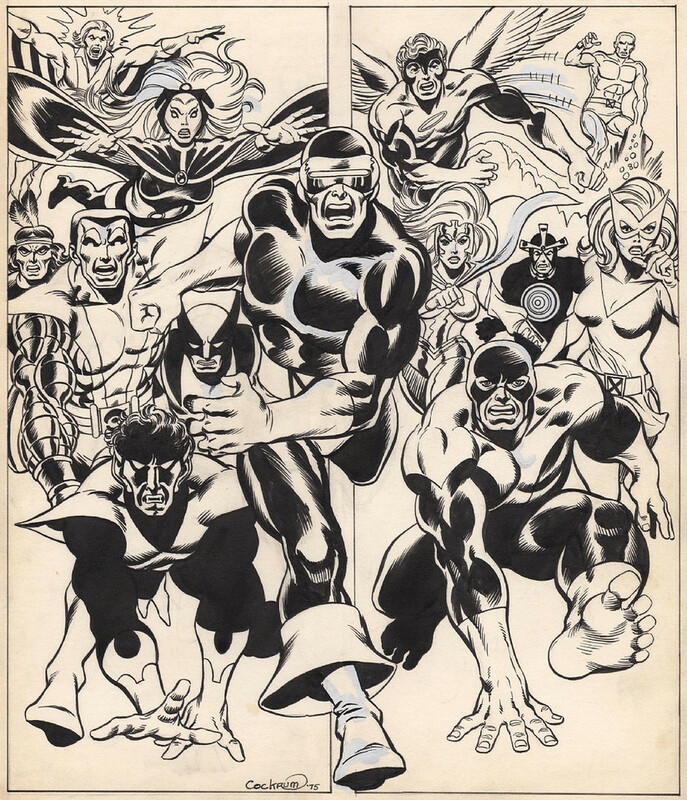 On the cover to this one, we find out that John Byrne will be taking over as the artist on the X-Men. Quite a moment in Marvel Comics history! I believe that Dave created this art for an ad promoting his appearance at El Dorado Comics in Pennsauken, NJ in either 79 or 80. This piece was ran in the Courier Post, which is our local newspaper. I got to meet Dave at this appearance. I was 10 or 11. 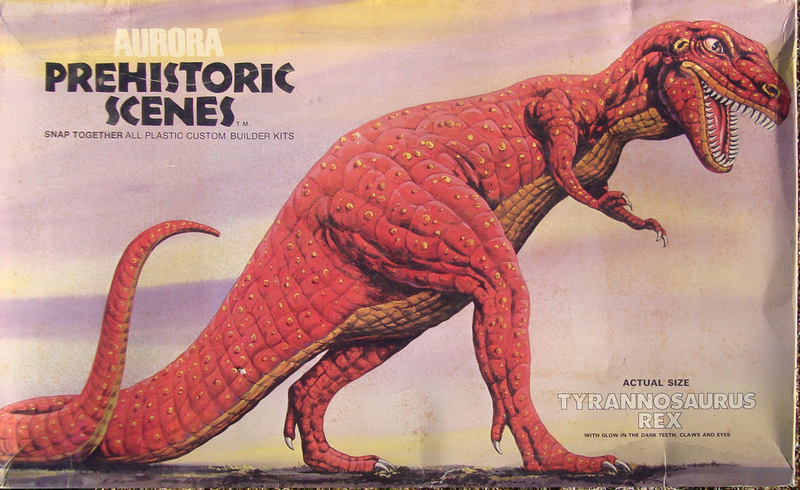 If you were a kid in the early to mid 1970s, you probably got one of these Aurora Prehistoric Scenes Model Kits as a kid. 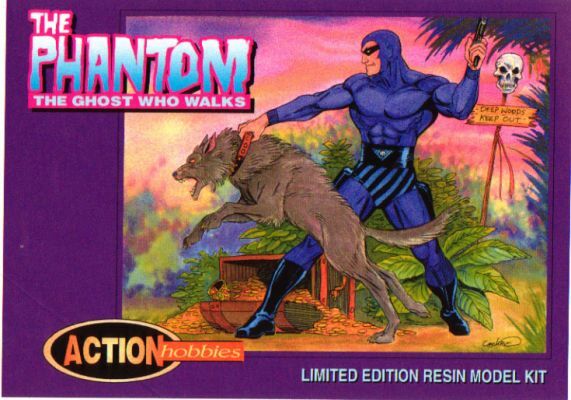 Did you know that Dave Cockrum designed & provided the art to many of them? The above is my favorite! One of the things I loved about Mr. Cockrum, was that he never took Wolverine too serious. Before Byrne, Logan was a slobby drunk. I loved the playfullness Mr. Cockrum brought to the Uncanny X-men. 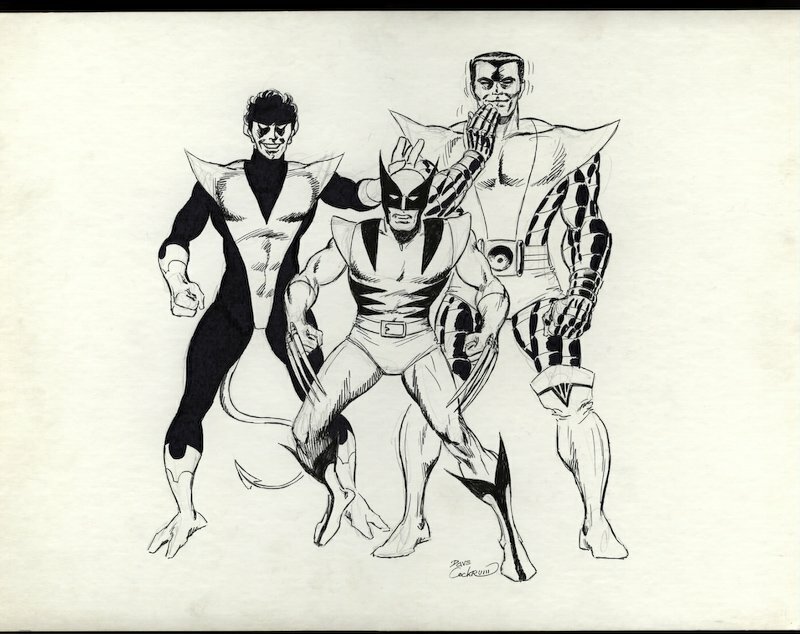 And while Wolverine was Byrnes favorite, Nightcrawler was Cockrums, and I always thought Kurt was a more interesting character than Wolverine. Remember those days when Wolverine was rarely the cover star of the X-Men? 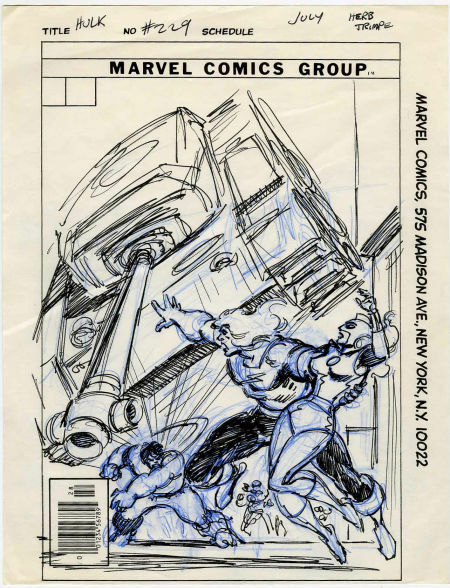 I think Colossus was in the Cockrum/Byrne days. Added X-Men to the title. Hopefully, that will fuel more discussion & pics! I had never seen this thread before. I am glad that it was posted at the top. I always said that no one could design a costume like Dave Cockrum. Would love to have see more of this Legion of Super Heroes work in this thread also.